Square Enix is taking rather interesting steps to finish development. Final Fantasy 15 has had its development woes, being announced in 2006 and subsequently suffering multiple delays. 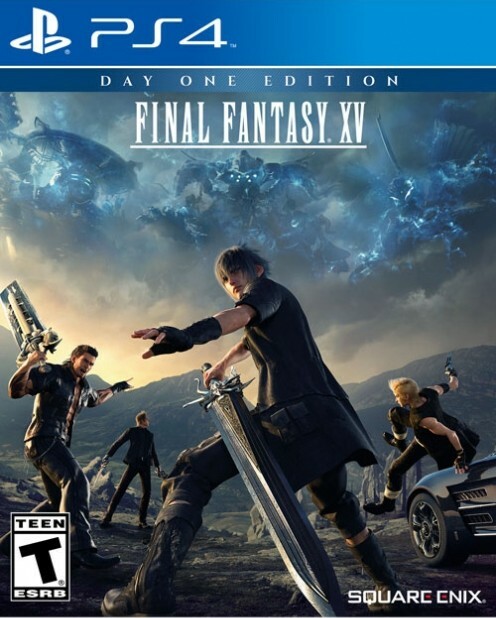 It got so bad that many assumed the game had been cancelled until Square Enix offered clarification and a new trailer at E3 2013 in which the game took on the FFXV moniker. 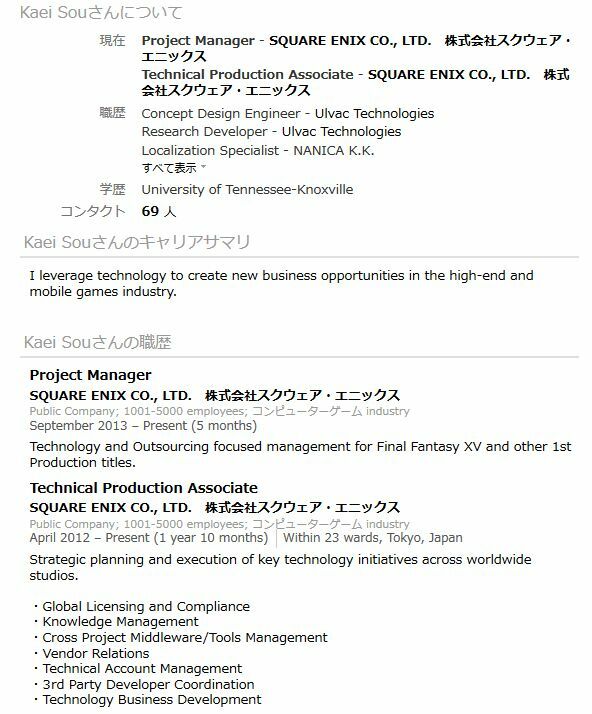 Now, a rather interesting development has come about as a look at the Linkedin profile of Square Enix Project Manager Kaei Sou reveals that some development for the game may have been outsourced overseas. To be fair, the outsourcing is also for other “1st production titles”. Though many games outsources their development to other countries especially when it comes to getting certain assets done, it’s interesting that Square Enix needs to take such steps to complete development on the game. Then again, it could be looked at another way – if Square is motivated enough to opt for outsourcing, then it’s looking to definitively release the game. 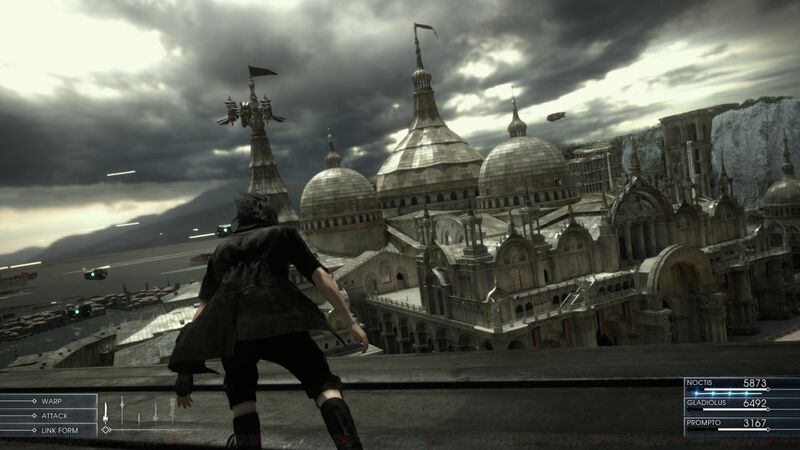 Final Fantasy 15 currently has no set release date and is slated for the Xbox One and PS4. Stay tuned for more updates.